Made-to-measure blinds and shutters that lasts a lifetime. 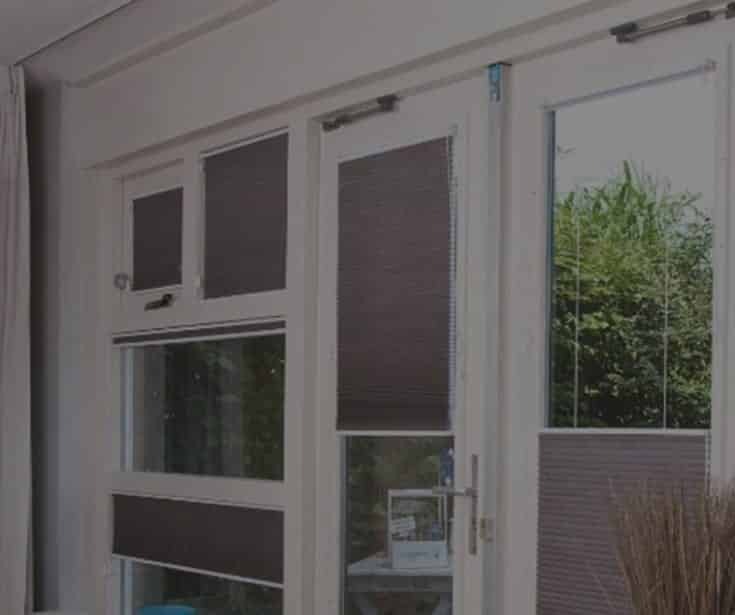 With over 20 years’ experience in the blind and shutters industry, you can count on Shutterup to deliver a personalised, first-class experience from start to finish. 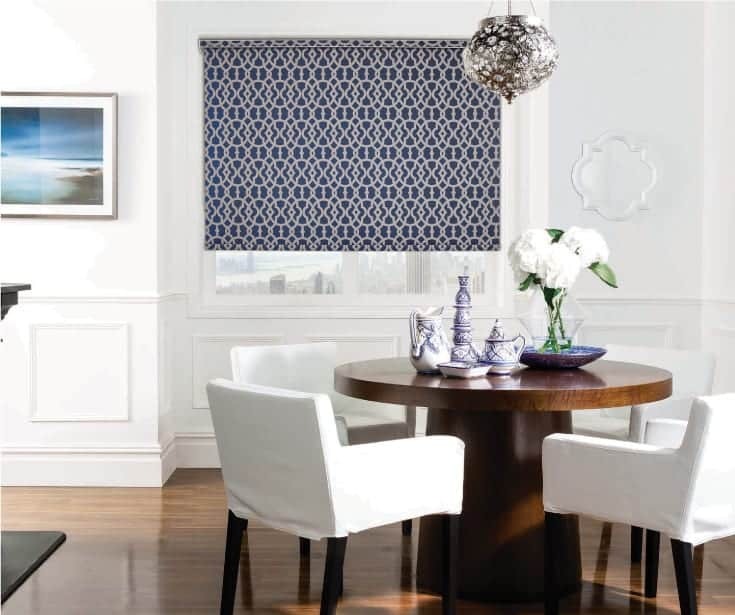 Modernise and value-add your home with a range of affordable, contemporary, blockout roller blinds. Premium quality, luxurious timber and synthetic shutters at an unbeatable price. 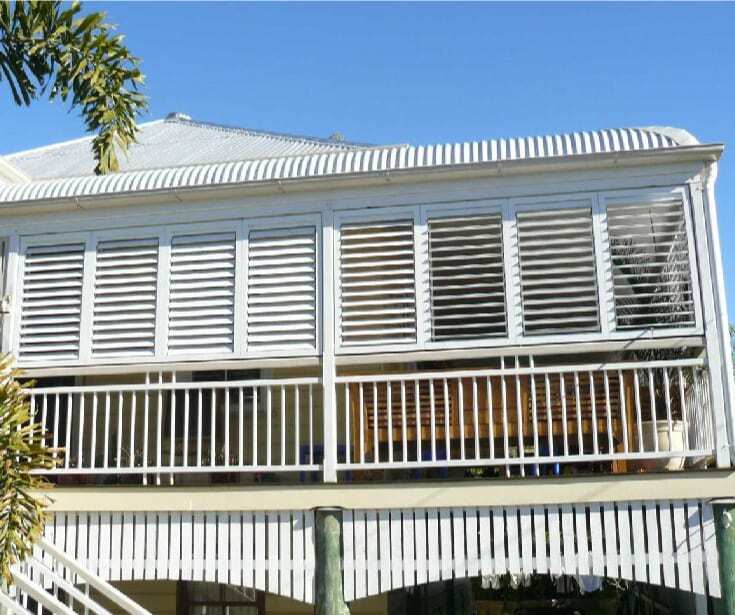 External aluminium shutters and privacy panels to suit the harshest of Australian climates. Feel safe 24/7 with a complete range of superb security products for the home or office. Brisbane’s finest plantation shutters and blinds at the best prices. On our first meeting, we’ll educate you on the many window covering options available so you can feel 100% confident in your choice. We only work with the finest materials, handcrafted processes and advanced technology and control systems. Within 24 hours of your measure up, you’ll receive a detailed proposal with transparent pricing. No nasty surprises, guaranteed. We take pride in our accuracy and meticulous standards, ensuring the installation will be as beautiful and seamless as the window coverings. 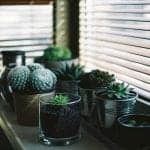 Never be left wondering about the progress of your blinds or shutters. We’ll communicate with you throughout the project. We stand by our 100% customer satisfaction guarantee. We guarantee all work from start to finsh. Check out our glowing Google & Facebook reviews. You’ll receive local, personalised service backed by a 5-star window coverings experience. Choosing the right company is just as important as choosing the right window coverings. 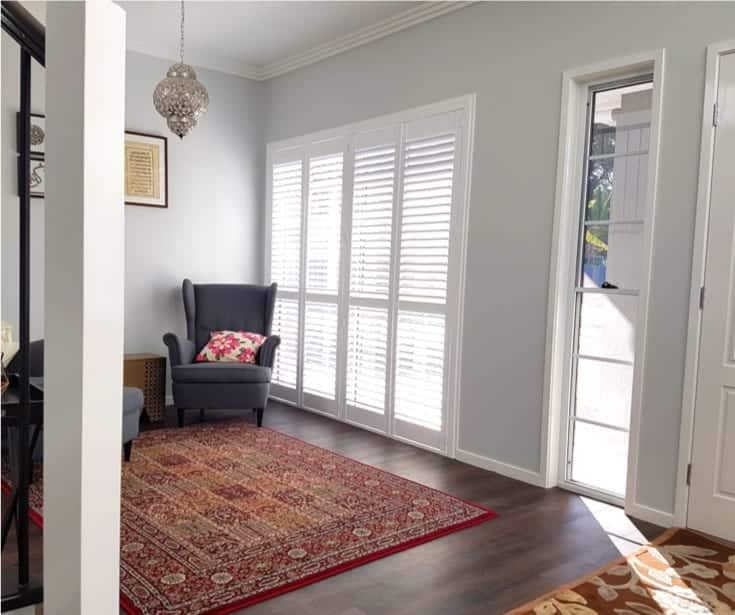 Shutterup Blinds & Shutters can deliver a large range of custom blinds, aluminium shutters, shutter blinds, plantation shutters and more to meet almost any style or budget. With a fantastic selection of made-to-measure blinds and shutters available to select from, you can be sure that you have a window covering solution for every room in your home. All our blinds and window shutters are measured and fitted with a professional, local and reliable service that’s second to none. 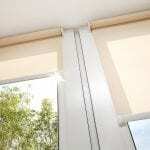 From the initial design consultation to the last courtesy follow up to ensure you are happy, we’ll take care of all your blinds and shutter needs. Get a Free Quote or call us on 1300 883 637.